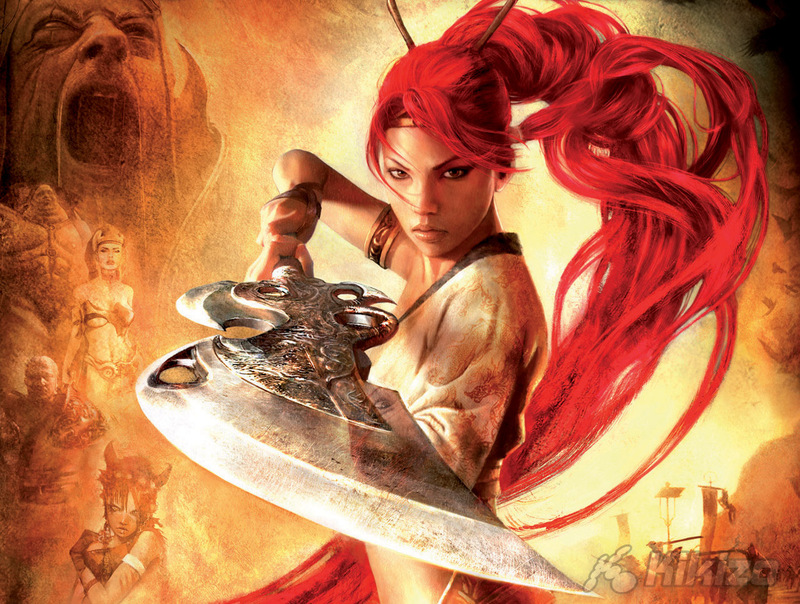 Sony adds Heavenly Sword for retailer-exclusive bundle. In recent console generations the trend has been to drop prices over time. With the PlayStation 3 having been out for less than a year, and costing Sony a fair bit to make, the company is understandably reluctant to bring the price down just yet. But what to do? Throw in more games, of course. According to MCV, Sony is working with retail chain HMV to introduce a new PS3 bundle. Though it will cost the same as the previous bundle (and the original hardware before that), the pack will now include three games instead of the two. 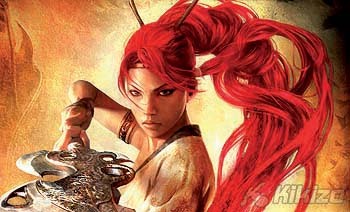 The HMV-exclusive PS3 Starter Pack will sell for £425 and includes copies of MotorStorm, Resistance: Fall Of Man and the newly released action game Heavenly Sword. The pack will also include two Sixaxis controllers.